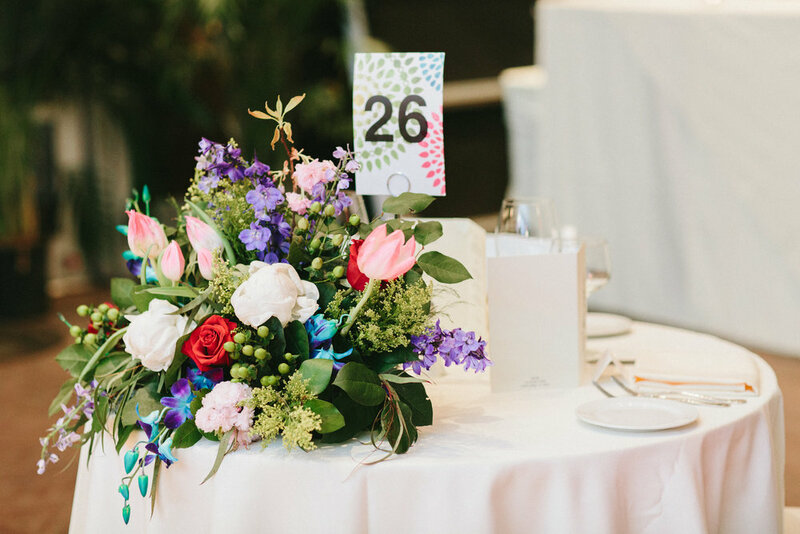 Providing floral designs for that special event. 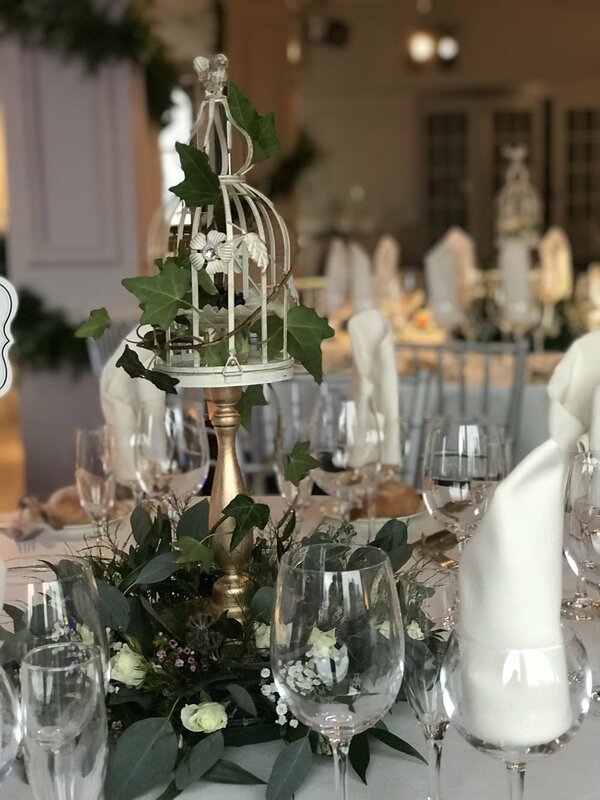 Evelisa Floral & Design provides elegant, creative floral designs & decor for couples in the Westchester area, New York City and surrounding areas. 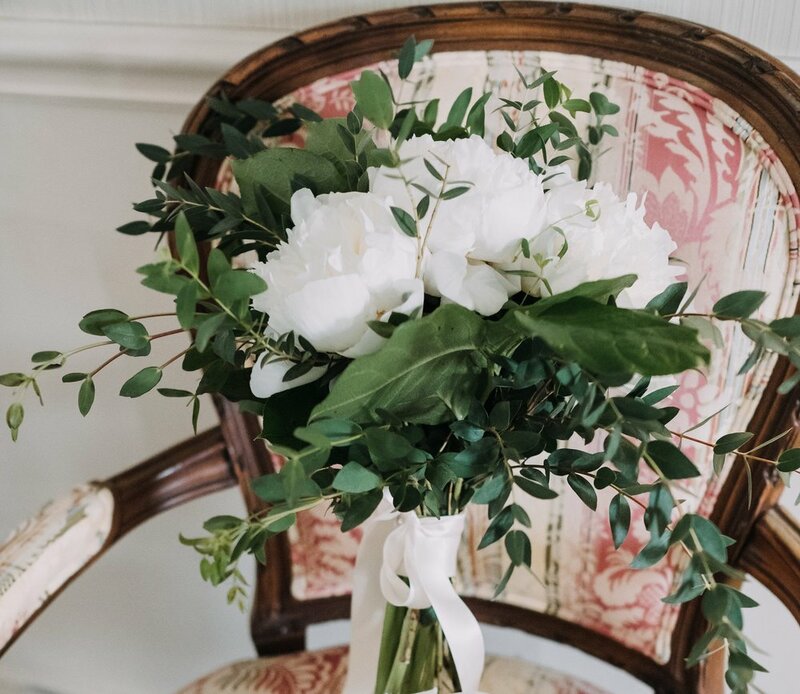 We listen to your wants and desires for your big day and provide picturesque florals you've been dreaming of! 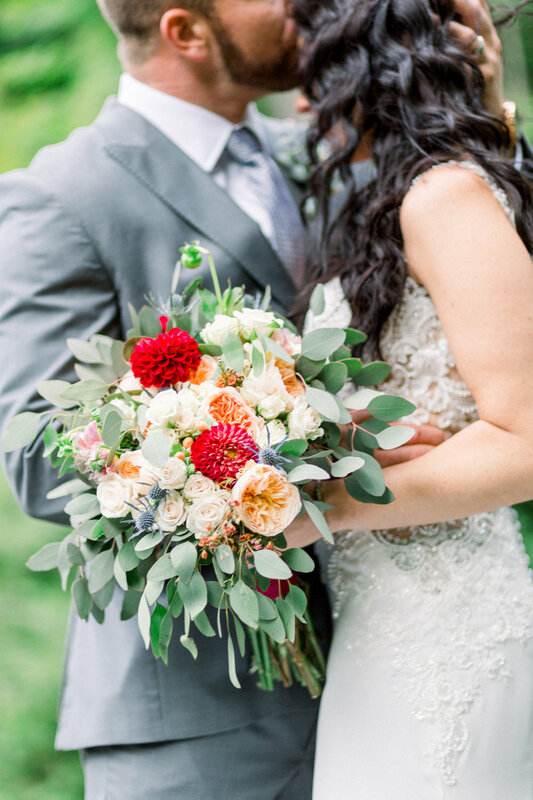 Create a custom, one-of-a-kind bouquet or select from our expertly crafted wedding packages for all budgets. Want to know what we’ve been up to?